- Enjoy free time for lunch and shopping in Yountville, a Napa Valley gem! Please let us know if you'd like to customize anything in this tour, as this tour will be private, and can be fully custom tailored to your needs. World-class wine tours and tastings are at the heart of Napa Valley’s allure. With more than 400 wineries scattered throughout the region, the options span the gamut from boutique wineries to prominent brands. 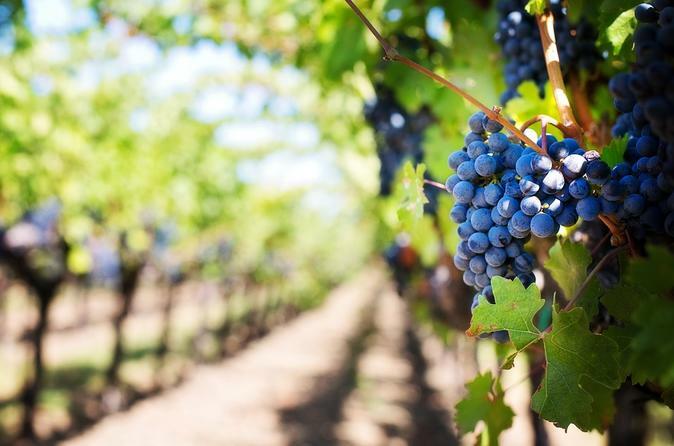 Escape to California’s famous wine country on this full-day tour from San Francisco! Taste regional varietals at three different wineries in Napa and Sonoma, including both big-name and family-run estates. Learn about the winemaking process during guided tours of vineyards and barrel rooms, and savor the area’s gourmet culture with a stop for lunch in charming Yountville.